What do you look for in a calendar app? Do you prefer a visual experience? Would you like a tool specifically for work or sharing? 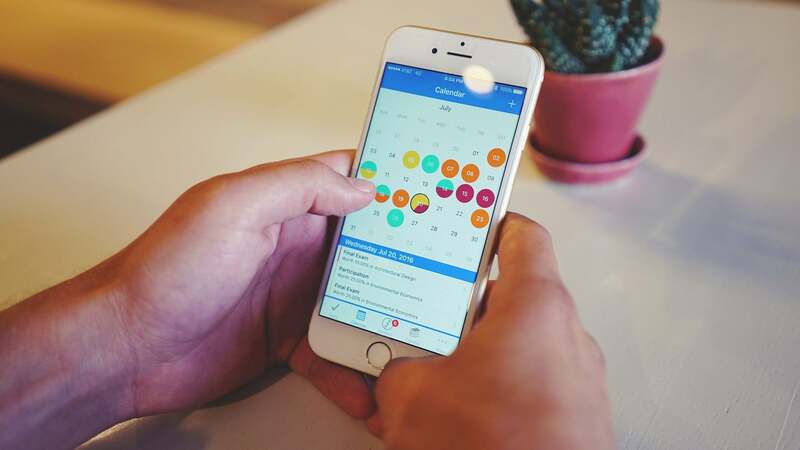 These awesome iOS apps help you stay on schedule in a variety of ways. Multipurpose calendar apps come with great extra features. Manage your schedule, take care of tasks, receive reminders, and more. 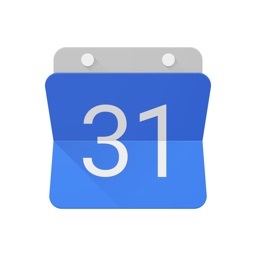 The official Google Calendar app lets you view your important calendars quickly in month, week, day, and schedule views. You can pull in events from Gmail, use reminders to go along with your events, add personal goals, create new events on the fly and even work with other calendars on your phone, like Exchange and iCloud. 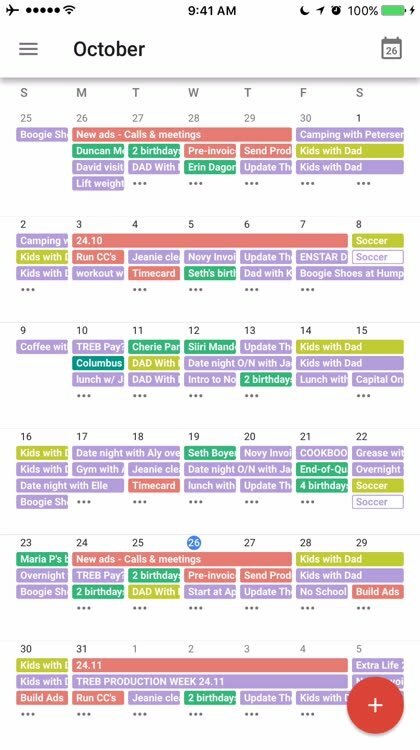 When it comes to the calendar app you'll use every day on my iPhone, the native iOS Google Calendar, straight from the Google mothership, is the best calendar app out there. 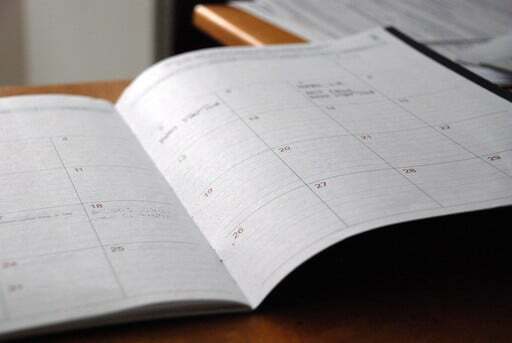 It looks and works the same way Google Calendar works on the web, and that’s the way we like it. No messing with sync or permissions: Google Calendar for iPhone is just that: Google Calendar on your iPhone. 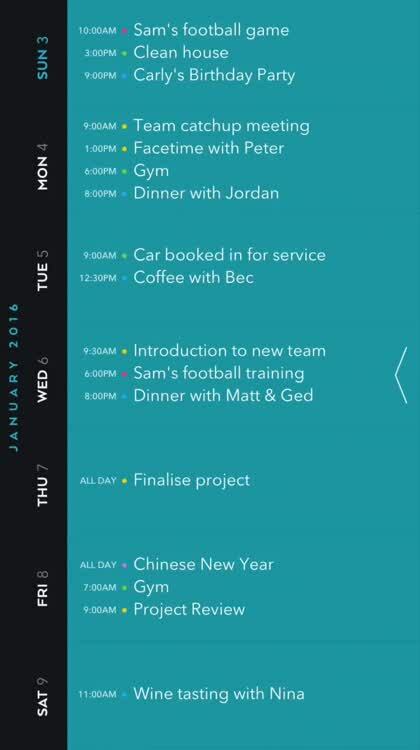 Anyone who wants a gorgeous and intuitive calendar app with natural language input should use this. Fantastical has quickly become the gold standard of calendar apps. 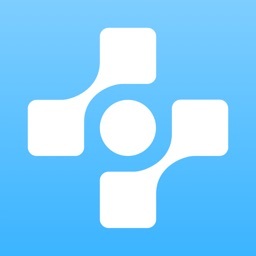 This app has been overhauled for iOS 8 and brings with it some new tricks. 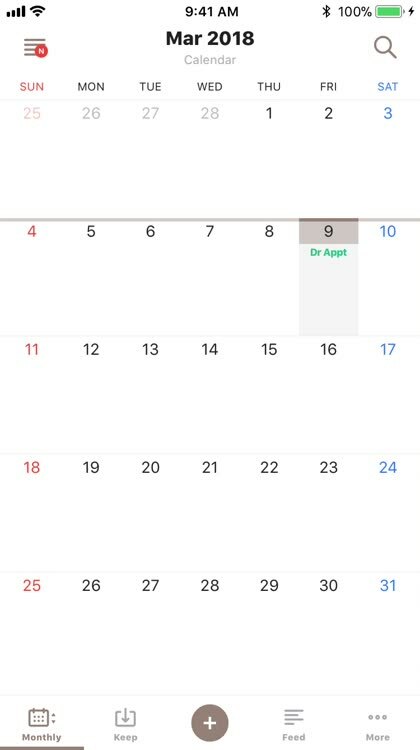 Fantastical still has its innovative split view where you see the month and your list of appointments on a single screen. It still supports natural language input. It still looks amazing. Fantastical 2 integrates reminders. Just use the same plain English approach to create reminders that save right into iCloud. Some great enhancements include: a map on events with an address, a new light theme, the ability to open locations in Google Maps, and even Google Chrome support for URLs. There are more features and amazing parts to Fantastical 2 than anyone can say in a single blurb, so check it out for yourself and see what the hype is all about. Fantastical 2 continues to be one of the most beautiful calendar apps around and the natural language support is superb. It is also intuitive to use and packs in plenty of features. For those who like a classy and timeless look for their digital planners. Moleskine Timepage is a feature-rich scheduling solution from the company who brought you the cult-classic analog notebooks and planners. In Timepage, users get a classic agenda-style interface of their calendar (fetched from the native Calendar, or you can sync with Google or Outlook) with the list view on the main screen. A swipe from the left takes you to the monthly views, where you get heat maps of how busy a day is so you can plan accordingly from a glance. 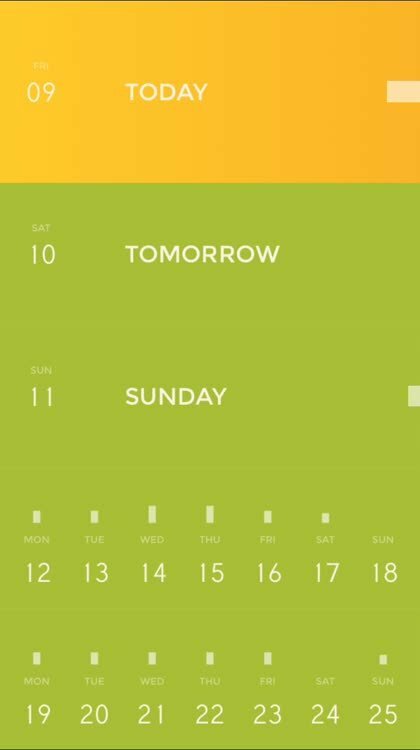 Tapping on a day shows you all of the day's events in a list, and you can even get a quick overview of the weather or an hourly forecast. Selecting events reveals more details like a map, how long it will take you to get there via various modes of transportation, who else is attending, any notes, and more. 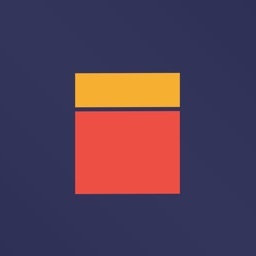 Timepage also makes use of natural language input for creating new events so you don't have to fiddle around with annoying text boxes, and everything about the appearance can be customized to your liking, including the colors. We love Moleskine Timepage because it has a super tasteful design that is not obnoxious or cluttered, and the colors really compliment the aesthetics well. It's easy to see how your schedule is going to be from a glance, and the extra bits of data that you get from viewing events is a great touch. If you enjoy visual apps that let you view your calendar and events in a fun way, these awesome options are not only attractive but useful. 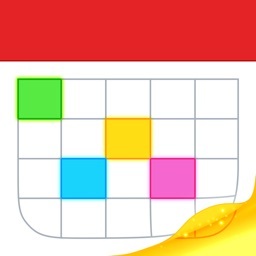 For those who want a simple yet attractive calendar to view events at a glance. For users looking for an old-fashioned way to keep track of events. 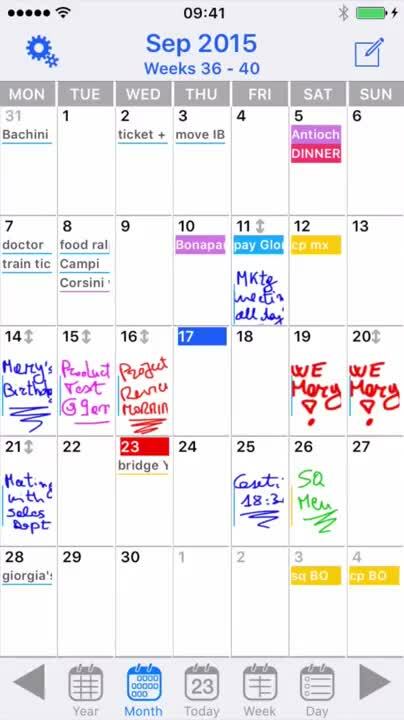 For those interested in a different view of their calendar and events. Vantage Calendar offers a distinctive view of your events. Review your weekly schedule quickly, open an hourly summary for those busy days, and pop up the mini month option for a fast overview. 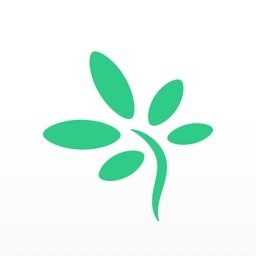 The app is attractive, useful, and an enjoyable tool for visual people. 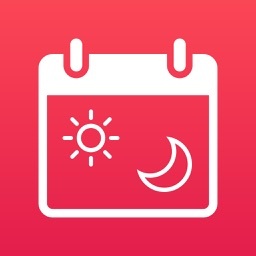 If you love well-designed visual calendar apps that still offer the basic features you need, check out Vantage Calendar. 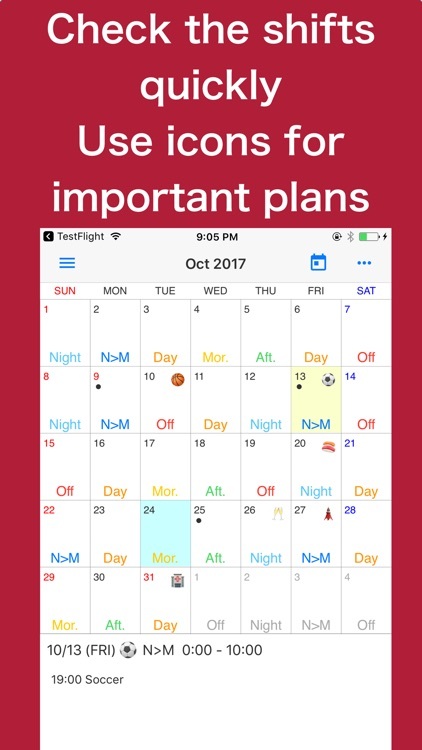 When you want to share your schedule with friends, family, or coworkers, try an cool calendar app designed just for it. Take the pain out of figuring out when everyone is available. For anyone trying to get a group of people in the same place at the same time. Getting multiple people to meet in the same place at the same time can be tough. When you have a group of individuals – whether students or coworkers – who all have varying schedules, it can get even harder. Doodle allows you to easily send a poll to anyone asking them to indicate whether they are available or busy for set time slots, and the best part is that an account is not required for filling out polls. Doodle also offers some advanced features. For starters, you can allow users to select "if need be" times, that way you can make sure everyone is free and that it's convenient for most. Polls can optionally be set as private, so only administrators can view responses, and they can also be used as sign-up systems for events by only allowing users to choose a select amount of options, or to have a maximum number of attendees per time slot. While Doodle has been known to be web-based, the iOS app in particular allows users to create, modify, and respond to polls on the go. The best part is being able to receive notifications for when participants respond. This makes it a must-have for any Doodle user. 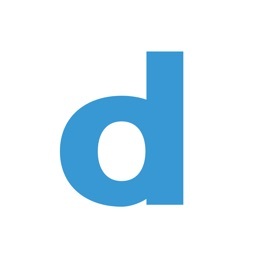 Doodle is the easiest way to find out when everyone's available, and also offers the best iOS solution for this that we've found. Being able to keep up with polls in a desktop web browser, along with in the mobile app with push notifications, makes it easy to use while balancing a busy lifestyle. For those who want everyone’s schedules on one calendar. 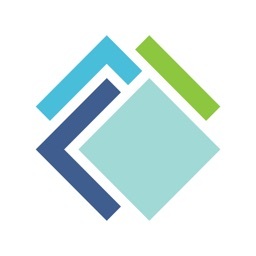 TimeFree allows you to create separate shared calendars for the different roles you have - personal, family, couple, work, even clubs and hobbies. Notifications are delivered automatically to everyone in the group when someone creates or changes an appointment, or sends a message in the app - no need to send direct messages to everyone, or to a group chat only to have people not see it. TimeFree supports import from Google Calendar, so you can use TimeTree immediately. You can also view others’ Google Calendars if you have access. You can use your desktop at work or school and mobile on-the-go. TimeTree helps you clear up miscommunication and find compromise by sharing information about events with the people in your shared calendar. 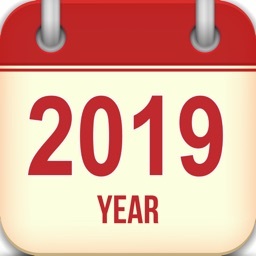 For those looking to create interactive real-time calendars. When it comes to managing your work shifts, an ordinary calendar doesn’t give you the features you really need. 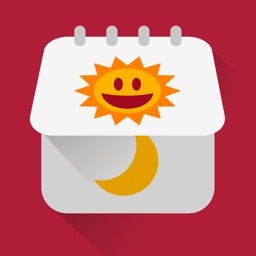 These handy calendar apps are created especially for shift workers. This is a useful calendar for such people. It is possible to confirm it by the calendar by easily registering your shift. Moreover, You can save this calendar as an image, and set it as a wallpaper of the idle screen of iPhone. 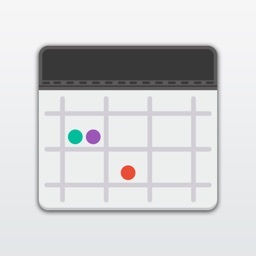 - Notes for any date on calendar with Emoji Icon. - Save a calendar as an image. - Send your shifts to others via E-mail. Your shifts are imported to iOS calendar. You can upload your shift schedule to Google Calendar. You can input and view other person's shift too. Just swipe to the left in the home screen and you can easily check. You can choose the period of use from 1 month, 6 months, 1 year. The longer the period, the better the price! It will be automatically continued when the use period expires. To terminate automatic subscription, please carry out cancellation processing from the setting application. Traditional calendar apps aren’t ideal for shift workers. You don’t necessarily work a traditional Monday to Friday 9-5 job. That makes it hard to keep track of when you’re working, especially with early morning and overnight schedules. Shifts solves this problem with a simple solution. Create your own custom shifts using our attractive icons and color picker, then add them to your calendar with just one tap. You can add up to 2 shifts per day, or setup a shift rotation and apply it to your Shifts calendar all at once. This makes it easy to enter an entire month – or even year’s worth of shifts in less than a minute! 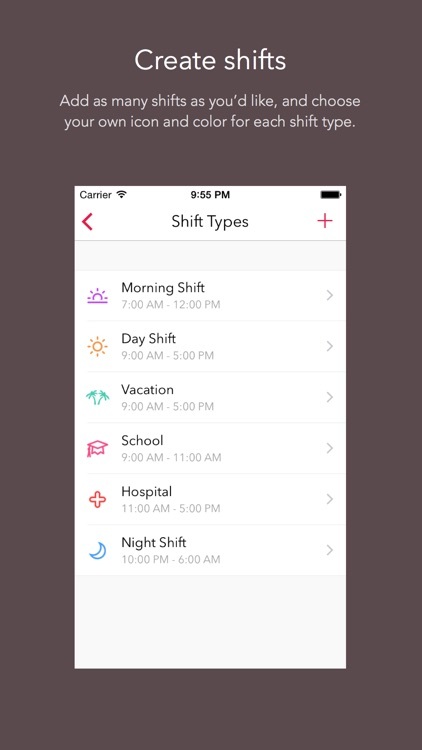 See any of your upcoming shifts right from the lock screen. After you’ve entered your shifts, you can view them in our beautiful month view calendar, or in a handy list format. 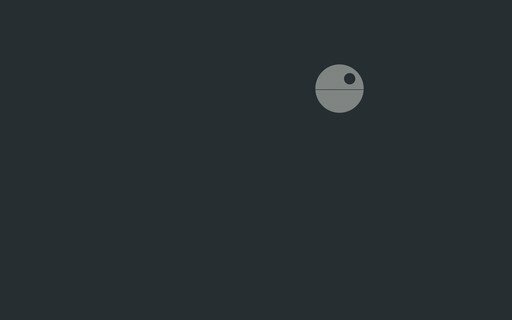 You can overlay your personal calendar on top, so you’ll know when you have things going on outside of work. With just a tap you can share your schedule with friends, family, and co-workers – whether they’re using Shifts or not. 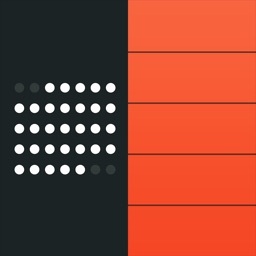 Built exclusively for iOS 8 and Apple’s latest iPhones, Shifts is the modern way to keep track of your work schedule. Add as many shifts as you’d like, and choose your own icon and headerr for each shift type. 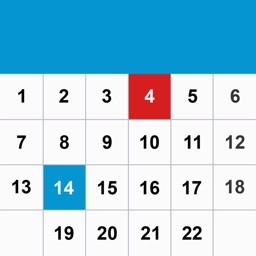 Select one of your shifts, then tap each day on the calendar you’d like to add it to. Up to 2 shifts per day. Send friends, family, and co-workers your work schedule whether they’re using Shifts or not. 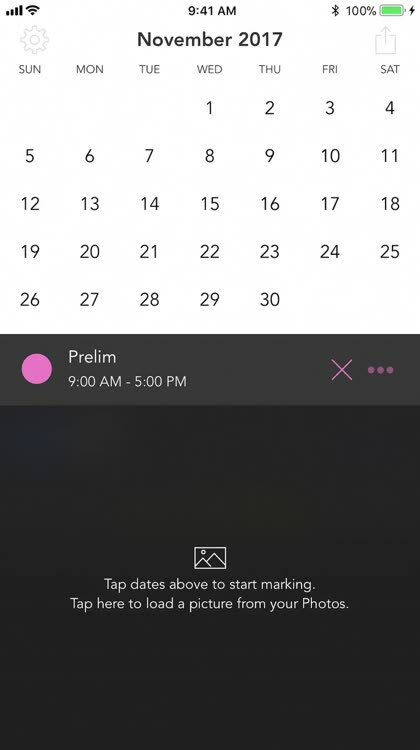 See your schedule without even opening up the app, right from the lock screen, or from inside any other app. Set up shift rotations and Shifts will automatically apply your shifts over any date range you choose – great for repeating schedules (e.g. a 3-week schedule that repeats for 4 months). • Anyone else who has trouble keeping track of their schedule! 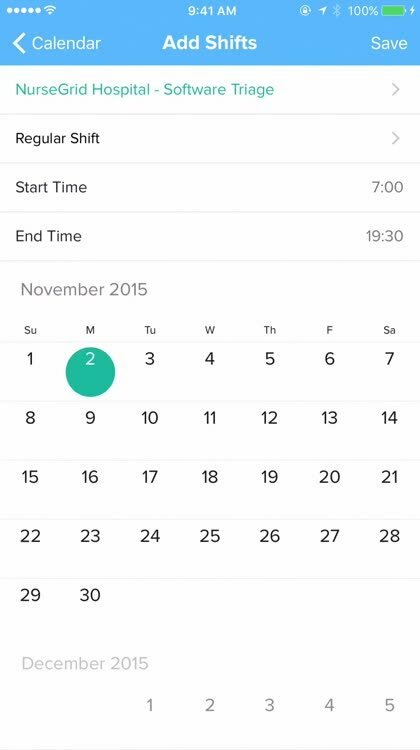 With Shifts, you’ll be able to glance at your calendar and immediately know when you’re working – and when you’re not. 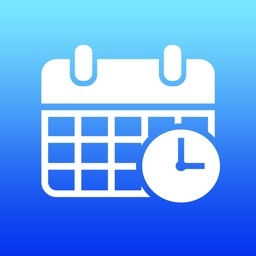 Keep those important dates close at hand with calendar apps built for birthdays and holidays. With BirthdaysPro you are always informed about the upcoming birthdays (and anniversaries) of all your contacts. Also for VK (VKontakte) and Odnoklassniki. Holiday Today is the most comprehensive (and best looking) collection of events and holidays you can have on your device. Check what day is today and remember - everyday is a holiday! More events will come in further updates! "From “Barbie-in-a-Blender Day” to “Moldy Cheese Day,” Holiday Today puts a near-endless list of mostly random holidays and observances at your fingertips so you can choose if there’s something worth celebrating." Have you ever forgotten someone special's birthday? 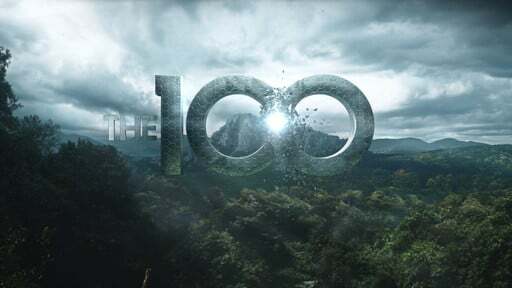 Do you remember that rush of panic when you realize that today is your anniversary and you don't have any present or plans? And what about those times when you should have made that call to comfort a loved one on the anniversary of someone's passing? With Birthday Boss it will NEVER HAPPEN AGAIN. * Keep all of your important birthdays, anniversaries, deaths, and other annual events in one place, and see what’s coming up next in a simple scrolling list or traditional calendar-style display. 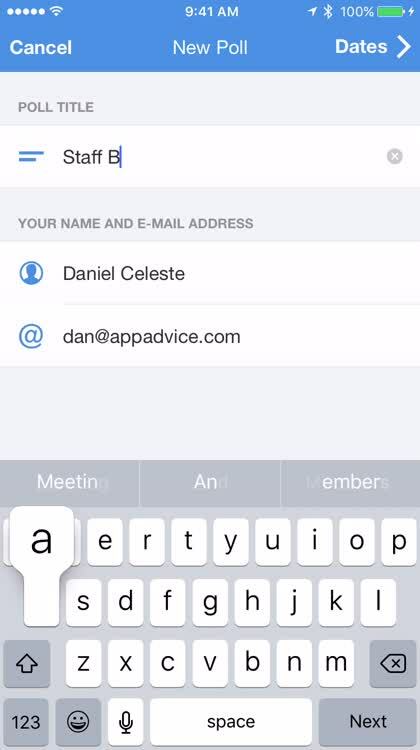 * Import events quickly from your address-book contacts or add events manually for people who are not in your contacts; all you need is a name, month, and day. * Group your items using the built-in ‘Family’, ‘Friends’, and ‘Work’ groupings or create your own custom groups. * Get pop-up reminders on the day of each event and add additional advance notifications as needed. * Add yearly history logs for events to help with advance planning or recording previous gifts and activities. 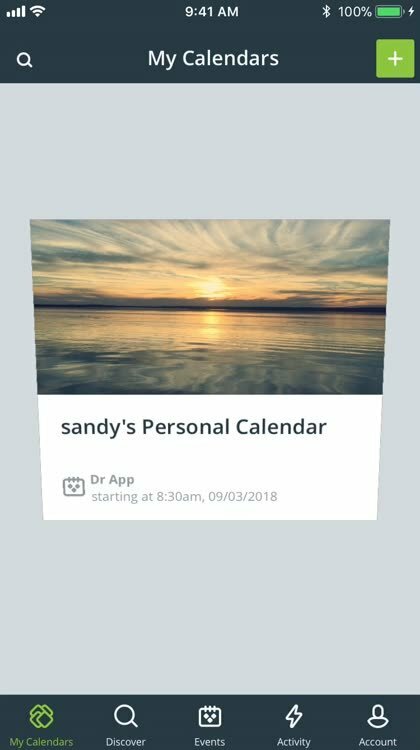 * See how old someone will be on their birthday or what anniversary it is, with configurable milestones to highlight those extra-special times. 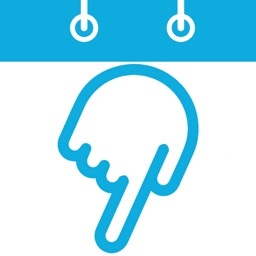 * Easily share event details with standard sharing tools for email, text, print, and more. 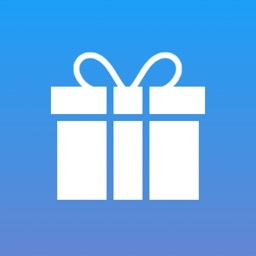 * Send a quick ‘Happy Birthday’ email or text message directly from within the app. * Find items quickly with search or use the assigned groups to filter what items are shown. * Use 3D Touch from the app launch icon to go directly to common tasks in the app. 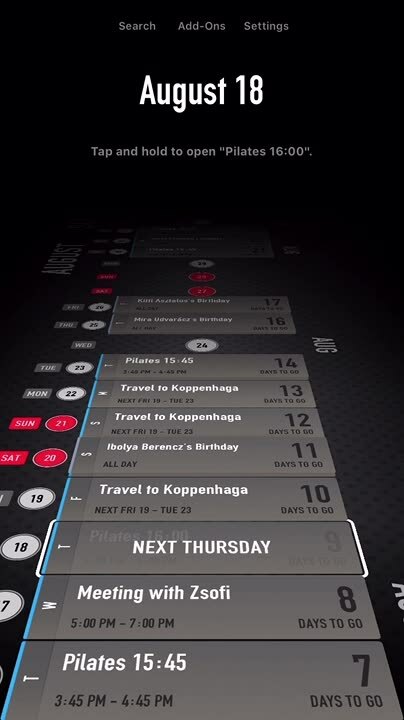 * Add the Birthday Boss widget to your Today screen for automatic daily event updates. And iCloud Sync keeps your information up-to-date across all of your devices automatically! Birthday Boss makes staying on top of all of those birthdays, anniversaries, and deaths a breeze. 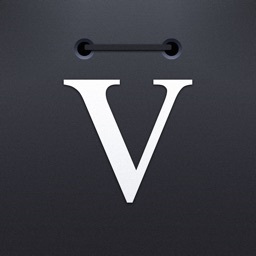 One app for the iPad, iPhone, and iPod Touch. Have a party everyday of the year with Bizarre Holidays.